Pause/Play "Early One Morning CFM V2"
front of the computer, television or Gameboy screen. 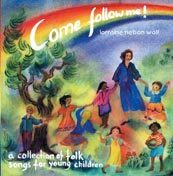 Lorraine's clear, soothing voice is full of warmth, making her CD a real listening pleasure not only for children but for us older folks as well. Sure to capture your heart, it did mine! I am so glad I purchased one of these for all of our staff at school and one for myself. 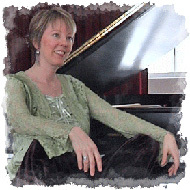 The songs are contagious and full of "inner light". Our students are absorbing them! These are songs that talk of beauty, nature, love, laughter and delight. 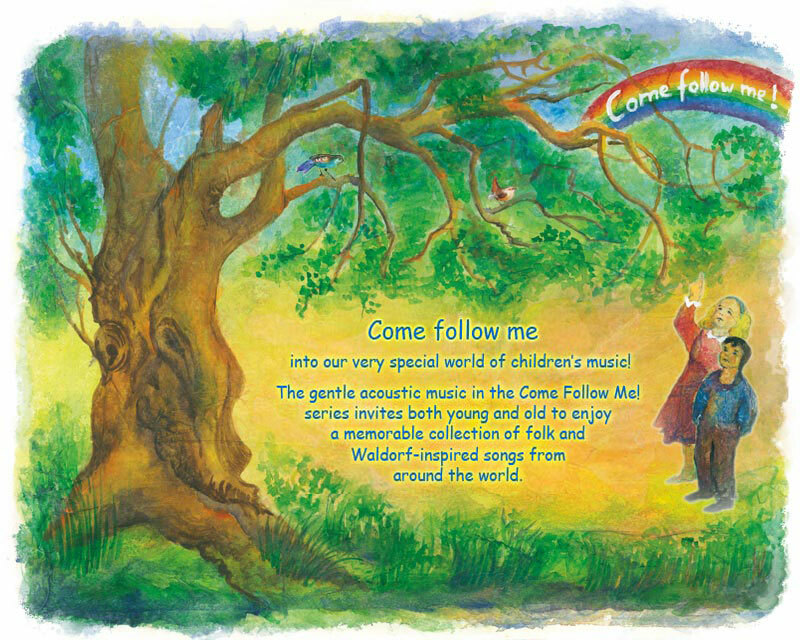 Each CD is accompanied by a little booklet which contains the words to all the songs. Come Follow Me! is unlike almost every other children's album made in the last 20 years. 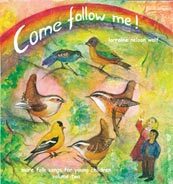 "Come, follow, follow, follow me" through the year, with songs for all the seasons. Please contact Come Follow Me Prouctions for information regarding wholesale orders.